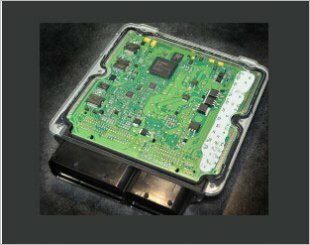 The Engine Control Unit (ECU) is the brains of the engine. It decides how much fuel is burnt, how fast it's burnt, ignition timing, throttle response - basically it manages your engine. 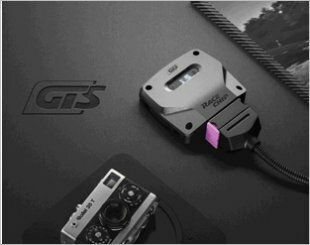 A programmable ECU allows you to manually adjust the parameters to suit your driving style. 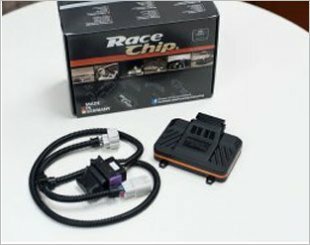 There are aftermarket options that swaps old ECU's with newer pre-programmed units that feature Plug & Play engine management control units that raises horsepower, timing, fuel injection, electronic throttle control and valve timing for better vehicle performance. 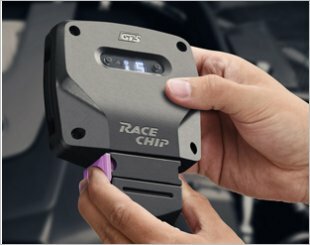 Engine modifications- What are turbos, ECUs and LCPs? 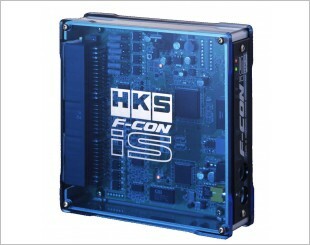 The HKS F-CON V Pro is an advanced engine management solution that is the perfect choice for Japanese performance cars. 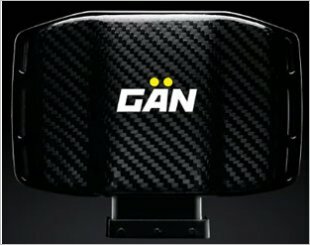 Ease of installation with the ability of vehicle's performance (up to 31 %) and torque (up to 26 %) as well as the fuel saving (up to 1 l/100 km). 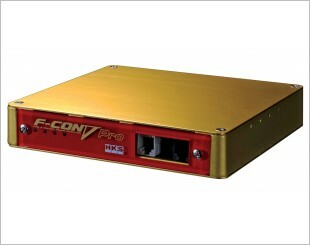 The HKS F-CON iS is a highly advanced ECU unit that is compatible with many car makes and models. 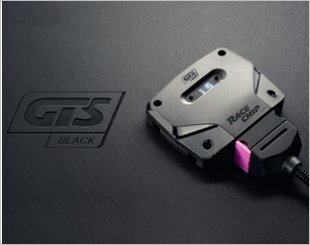 Ultimate mod to increase engine torque and improve FC. 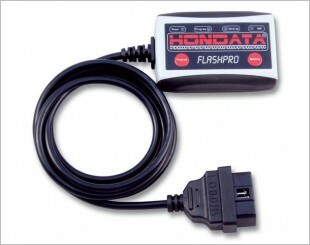 Guarantee more feel than ECU tuning. 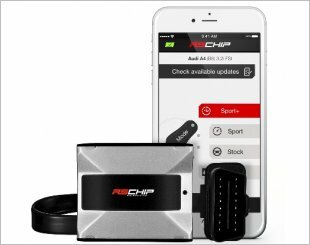 RSChip is a device, designed to increase power output in petrol naturally aspirated and turbocharged engines. 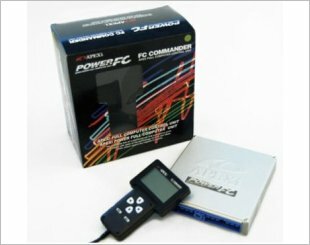 The Apexi Power FC is a complete, stand alone, total engine management system ECU. 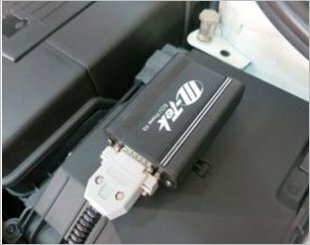 M-Tek chip tuning boxes are developed to increase engine power without compromising vehicle components. The premium chip for your car. State-of-the-art industry-grade hardware, engine-specific mappings to bring you a driving experience you will love. 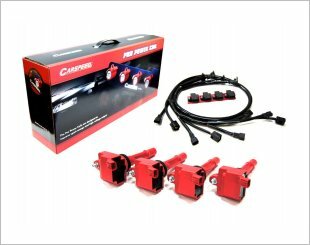 The best of its kind for high-performance cars. State-of-the-art industry-grade hardware, up-to-the-minute software, ultra-modern technology. Optimized smoothness and driving comfort. 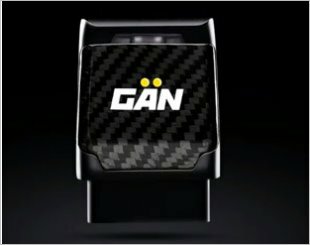 Experience smooth and unsurpassed gear shifting, lightning fast response with a highly evolved launch control system.